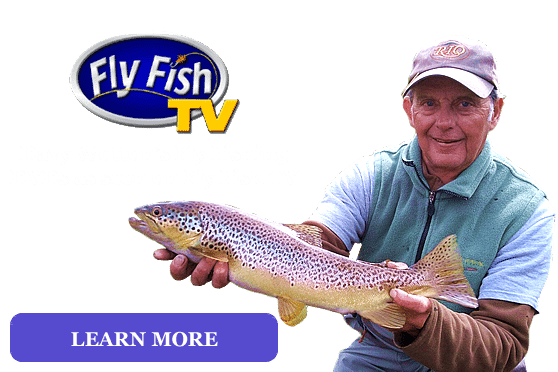 Fly fishing experience in 40 countries, a world recognized author, instructor, and fly tier. The first time I hooked into a trout was in the early 1950's. It was not a big fish but certainly one that from that time set me on a path in my life which has taken me fishing in many distant parts of the world. Fly fishing since the 1960's has been the means by which I have made my living. No you will not make a fortune from fly fishing as a profession, but you will be involved in a world of friendship and learning like no other that I know of. 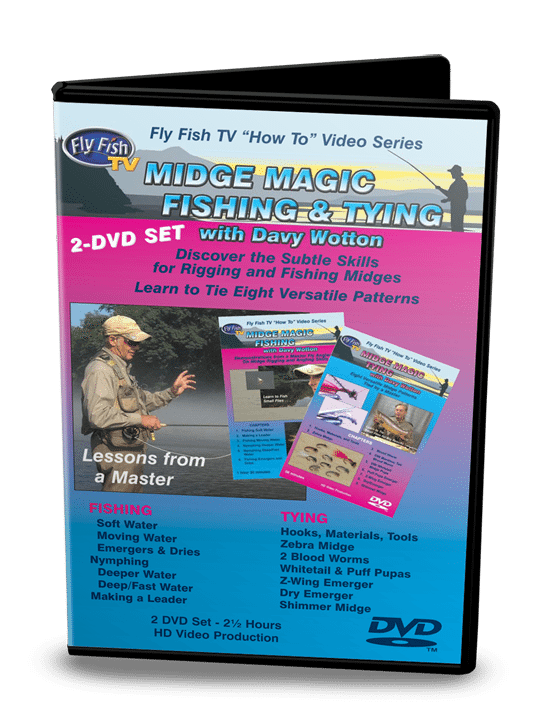 There are so many aspects involved in the fly fishing business that it would indeed be very difficult to pick one as first choice. I have to admit that after spending many years manufacturing and selling fly fishing products, becoming a consultant to many of the fly fishing organizations that exist around the world, and being involved with many organizations that are there for the betterment of stream and river habitat and other related aspects, there is no finer place to be than on the water fishing. 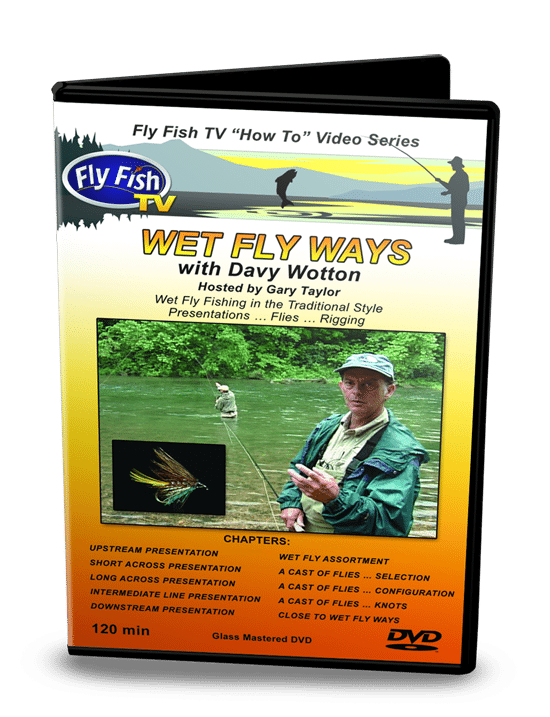 "Davy Wotton is uniquely one of a kind in the sport of fly fishing. 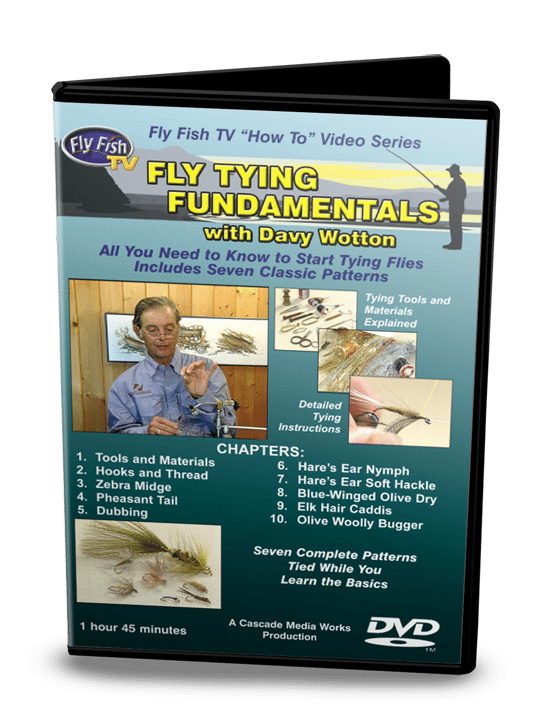 His skills, knowledge and teaching abilities in fly tying, fly casting, and guiding are among the best I have ever known. 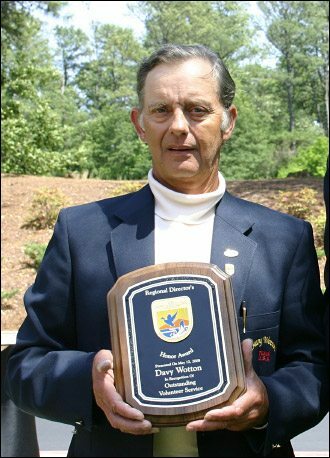 Time spent with Davy, regardless of your experience, will be well worth while. I highly recommend Davy. " 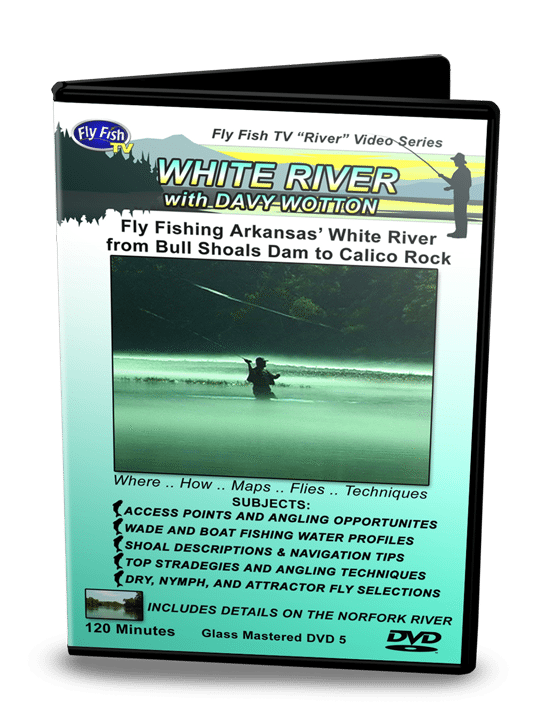 © Copyright 2017 - DavyWottonFlyFishing.com - All Rights Reserved.